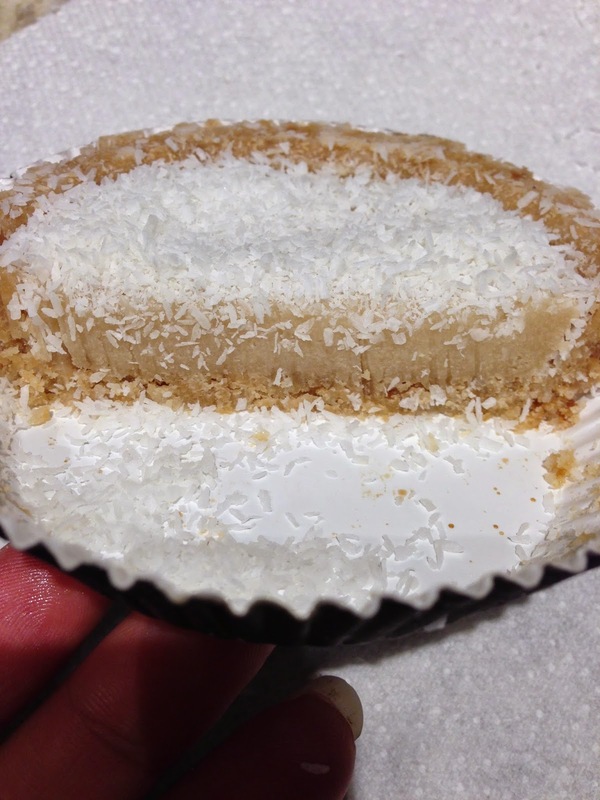 Running with SD Mom: Good For You Dessert and a GIVEAWAY! Every once in a while, I get a sweet craving. When I reach for a snack, it is usually going to be something crunchy and something salty. But not always. Sometimes, I need a hint of sweet but I don't want JUNK! By JUNK, I mean a product with unknown ingredients and words I can't pronounce. This is where Hail Merry comes in. All natural, good for you ingredients with no junk! I recently had the opportunity to try some of their macaroons. I, of course, opted for the sea salt caramel flavor. I can never turn down anything with sea salt caramel! 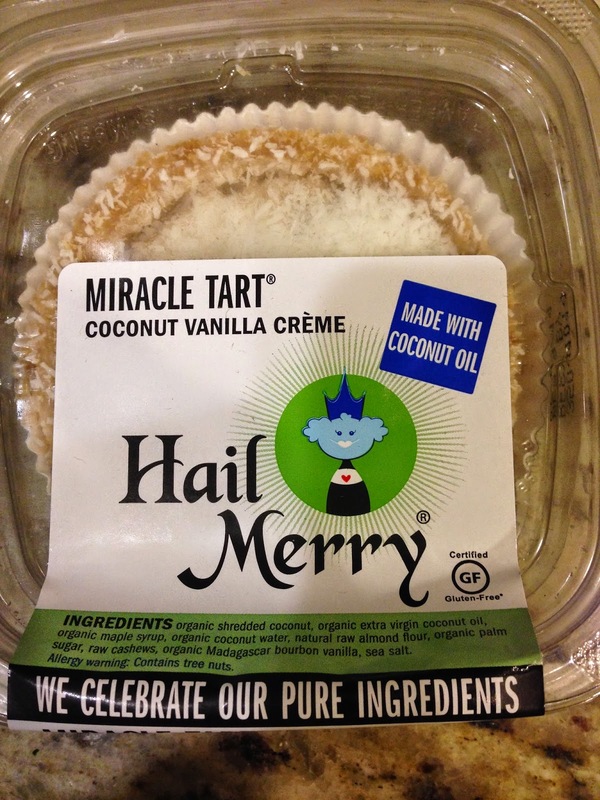 DISCLAIMER: I was provided with products from Hail Merry, LLC. at no cost to review and Giveaway. I was not compensated for this post and all opinions are my own. I found them at Whole Paycheck Foods of course, in the refrigerated section. The fact that they are in the refrigerated section should show you the freshness of the ingredients. Anything that has an expiration date and all that! 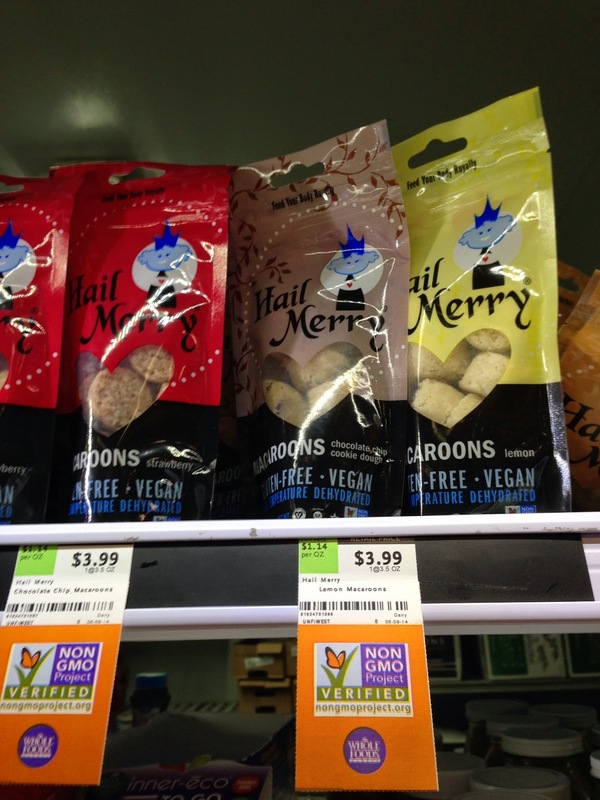 I found them on the very top shelf of the refrigerated section at my local Whole Foods. They have yummy flavors to match every mood. They have Chocolate Chip Cookie Dough, Lemon, Choco, Strawberry, Blonde and Caramel Sea Salt Macaroons. They are gluten free and plant based raw macaroons. Another cool fact about these macaroons is that when they get to room temp, they fall apart which means, they MELT in your mouth! OH MY YUM! They also make something called the Miracle Tart. Again, all natural, plant based and vegan! I tried the Coconut Vanilla Creme one and it was DELISH! So rich and creamy! 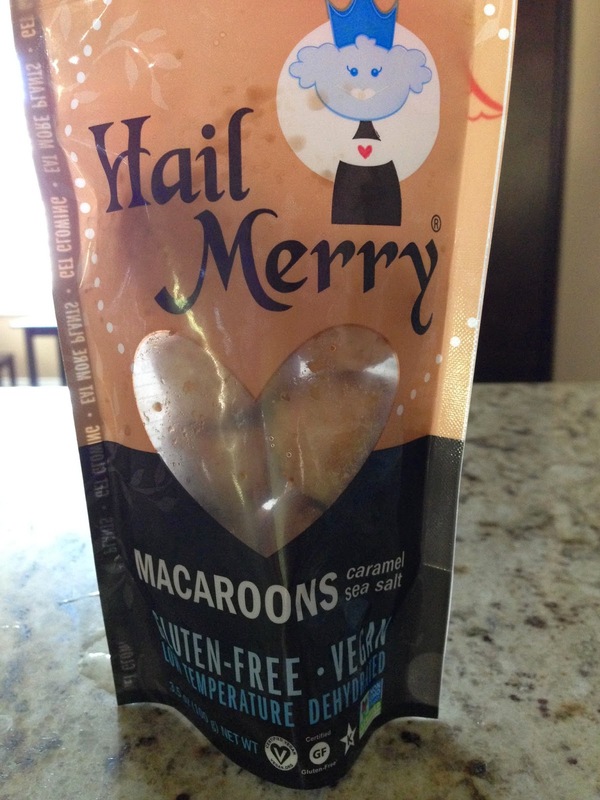 I love these tasty treats and Hail Merry has offered to give one of my readers 1 each flavor of Macaroons- 6 bags total (value $24)! I can't wait for you to try them too! Enter on the Rafflecopter link! Winner will be provided the Giveaway prize as indicated above directly from Hail Merry, LLC. 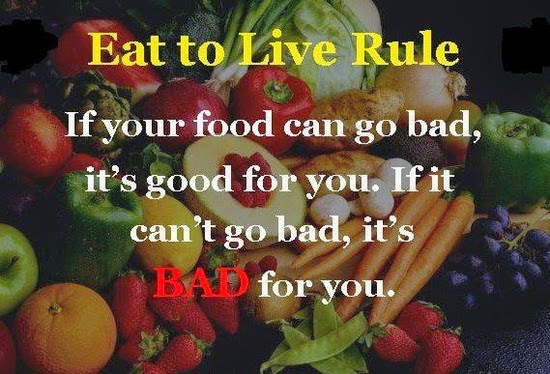 So what is your favorite healthy way to satisfy a sweet tooth? Do you look at ingredients in food? In your kid's food? I try to stick with healthy natural ingredients. I usually crave sweets later at night so I will make a chocolate smoothie or eat a greek yogurt with fruit. I love anything chocolate but lately I've been loving chocolate PB smoothies or Yasso frozen greek yogurt bars to satisfy my swett tooth! Not going to lie, ice cream is my go to for a sweet tooth fix but I am trying to get a healthier variety of snacks in my stash so I have better options available for when the need arises. And I am trying to get into the mindset of ingredients being important and actually checking those kind of things out. I'm in transition to better habits, I hope. There are too many ways to satisfy my sweet tooth - from Herbalife Healthy Meal shakes, and anything that involves chocolate and coconut. The sea salt macaroons in your post sound delicious. Mmm, those look fantastic! I am always on the lookout for less ingredients! I try fruit first, but chocolate is on the list! 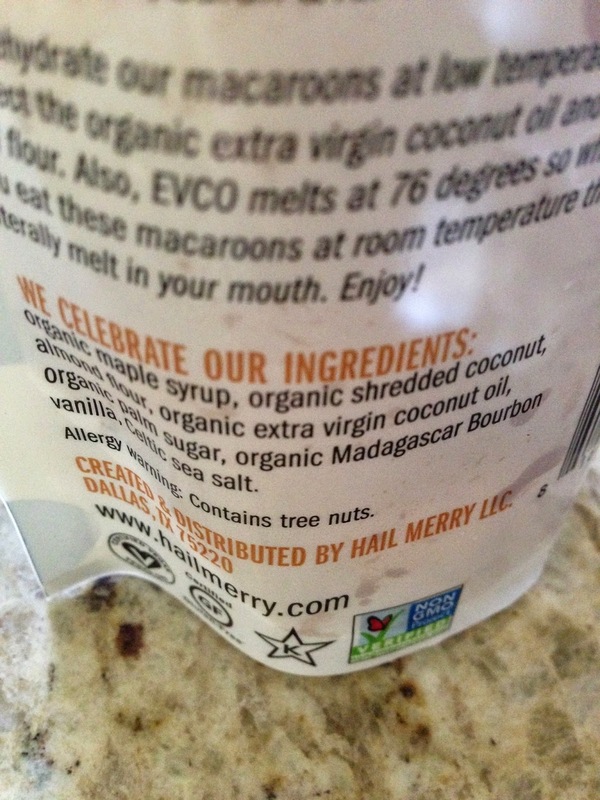 I love Hail Merry macaroons and similar all natural treats, too! Holy yum! I definitely would like these. I'm more of a chocolate girl. I forgot to add - yes, ingredients are important to me - I always read the ingredients before buying anything, and many things I just won't buy if there is anything dubious or downright bad. Looking forward to trying these. They sound and look delicious! I usually eat 90% dark chocolate when I need a fix sometimes with a small glass of port (yum)! My treats are mostly coconut and cocoa based. I make "fudge" with coconut milk, coconut oil, cocoa, shredded coconut, vanilla extract etc. :-) So many yummy recipes online...I just leave out the sugar. thank you for hosting this yummy giveaway! I like to eat fruit and also dark chocolate. Cheddar Jack Cheezit are my favorite snack. Yes, ingredients are important to me. Ingredients are super important to me and what I will feed my family. I am a HUGE fan of the Hail Merry lemon tart; it is the yummiest! Chocolate! And I'm trying to pay a lot more attention to ingredients now. This is bad, but I loooove cupcakes. These sound like little cupcakes in smaller serving sizes so I should probably start buying these! I love all natural desserts. I enjoy frozen bananas..great way to cure a sweet tooth! Peanut butter....mmmmm. Chocolate. I'm in trouble when there's a pb and chocolate anything. I do like to have a piece of fruit when I feel like having sweets and also dark chocolates. I do prefer natural ingredients. I love to snack on cereal. :) Ingredients aren't nearly as important to me as they should be. My favorite way to satisfy my sweet tooth is with nuts and dried fruit and coconut. It is very important to me that ingredients be as whole and natural as possible. I'm all about caramel when I have a craving for sweets.